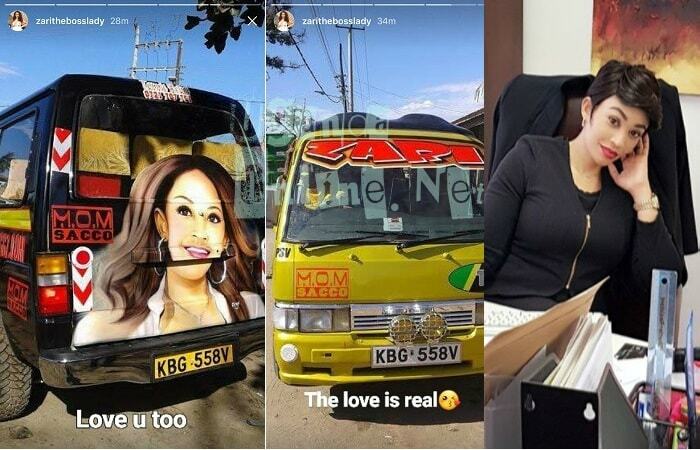 The Softcare Diapers Ambassador, Zari Hassan, shared pics of a matatu in Kenya that had her name on the front screen and pic at the back door. On one of the pic, the mom of five wrote; 'The love is real' and 'Love u too' she wrote on the other. The Ugandan socialite has had an impact on the whole of East Africa to the point that Softcare Diapers, a company in Tanzania opted to sign her as the Ambassador for their product, this did not go down well with most slay queens in TZ. 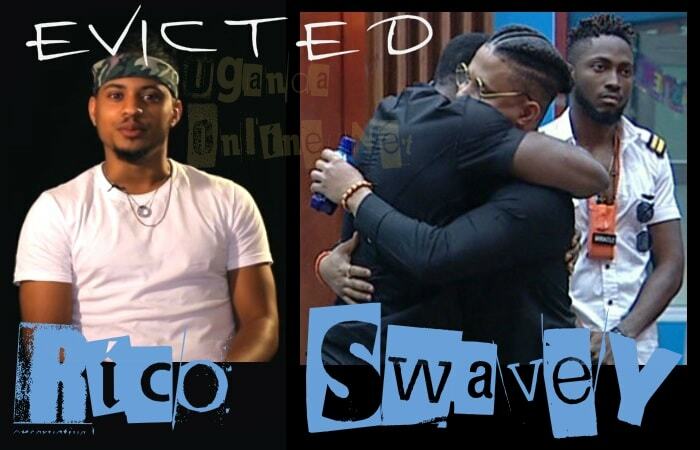 It is close to two months after she dumped her baby daddy and Bongo flava star, Diamond Platnumz, Zari is more than determined not to rekindle her relationship with the singer, she now spends more time with her family and children going for holidays in Dubai and South Africa. Meanwhile, this July, Zari returns to the UK for her All White Party. In February, she was in the UK for a Valentine's party that saw a Wasafi signed artist, Rayvanny perform.